2K today announced a partnership with USA Basketball that will bring the full roster of the 2016 USA Basketball Men’s National Team, including coach Mike Krzyzewski, to NBA 2K17, the next iteration of the top-rated and top-selling NBA video game simulation series. Fans who pre-order NBA 2K17 will receive the legendary 1992 USA Basketball “Dream Team”, along with a special USA Basketball MyPLAYER jersey to fully customize their USA Basketball experience. 2K has also revealed that renowned Duke University and USA Basketball coach, Mike Krzyzewski, will be making his debut in the NBA 2K series. Krzyzewski – or “Coach K,” as he’s widely known - will appear on the sidelines coaching the 2016 USA Basketball Men's National Team in NBA 2K17. His likeness will also be found in a revamped tutorial mode focusing on teaching fundamental basketball strategies including pick and roll execution, proper defensive positioning, ball movement, boxing out, court awareness and more. Comprised of NBA Hall of Famers, including Michael Jordan, Larry Bird, Magic Johnson, Clyde Drexler, Karl Malone and David Robinson, the 1992 “Dream Team” is universally considered one of, if not the greatest, team ever assembled in basketball history. 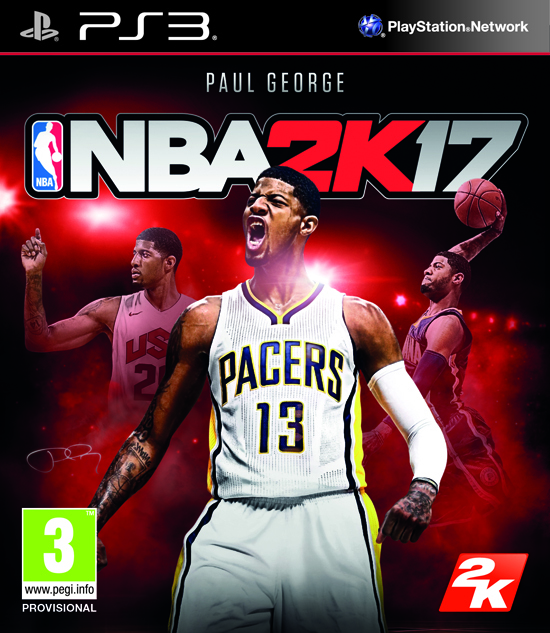 Fans will be able to pit that roster against this year’s athletes on the USAB Men’s National Team, which includes NBA 2K17 cover athlete Paul George and Team 2K athletes Kevin Durant, Draymond Green, Jimmy Butler, and Kyrie Irving. The NBA 2K17 Standard Edition will be available in both digital and physical formats for £54.99 on PlayStation 4 and PlayStation 3, Xbox One, Xbox 360 and Windows PC platforms from 16th September 2016. 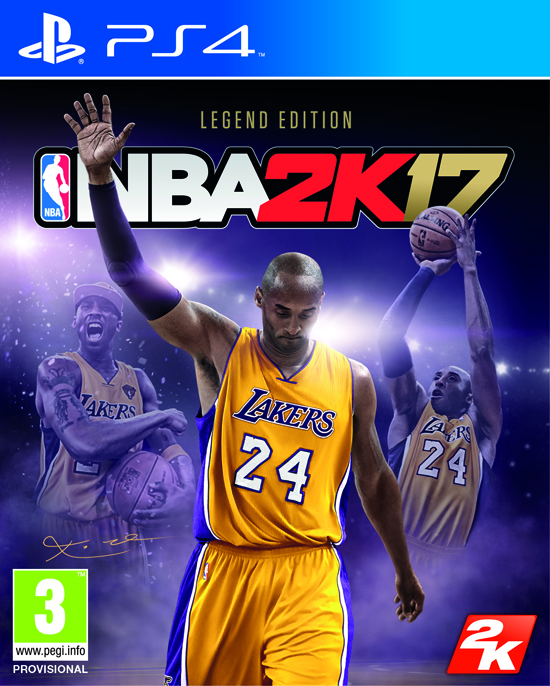 The NBA 2K17 Kobe Bryant Legend Edition will be available in digital and physical formats for £74.99 on PlayStation 4 and Xbox One, the physical edition is exclusive to GAME in the UK.